Are you interested in learning more about your carbon footprint? Would you like to lower your transportation emissions? Do you want to learn about driving more efficiently? Do you like saving money on gas? Are you curious about expanding your transportation options? If you answered “yes” to one or more of these questions, the Smart Drive Challenge is a great opportunity. 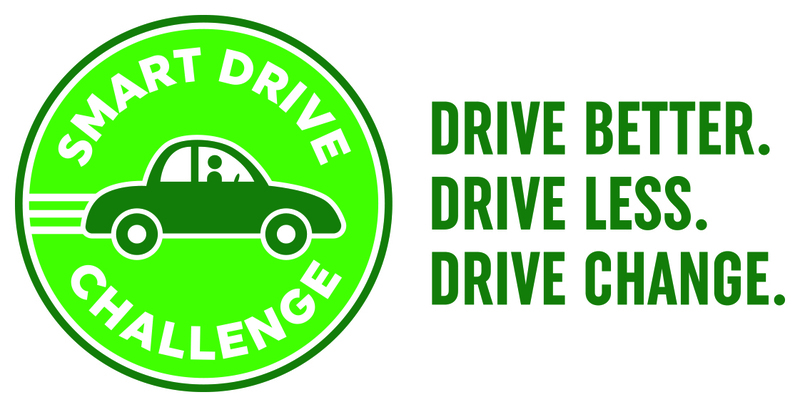 Go to https://smartdrivechallenge.ca/ to join the program and have the opportunity to win up to $1000. All you need to do is register, complete online training, put your new knowledge into practice and report on your progress through surveys. The more you learn, the greater your chance is to be entered into a draw to win cash prizes.